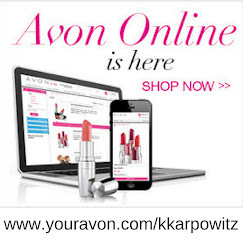 Love Yourself Beauty Online: Avon Team Elite Diamonds Newsletter! 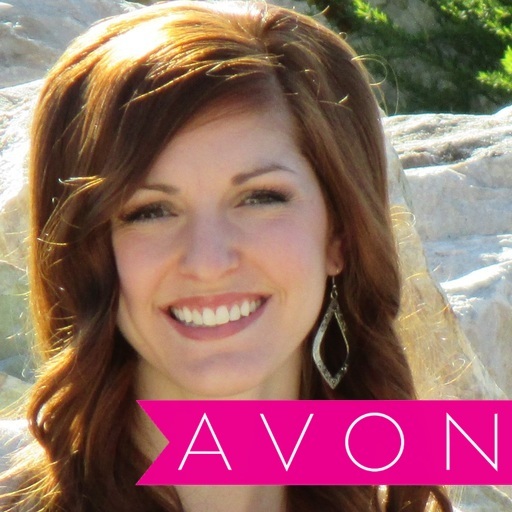 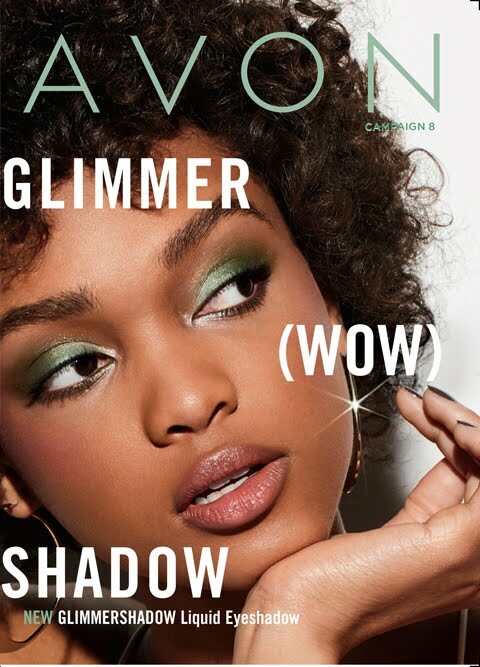 Avon Team Elite Diamonds Newsletter! 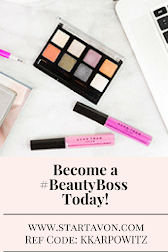 Also, Follow my blog at www.loveyourselfbeautyonline.com to receive tips, inspirational thoughts, and so much more that will help you grow your business!